Mga Higala! Here are the list of Core Activities for the Kagay-an Festival 2014 to honor the City's Patron Saint Augustine of Hippo. Co-organized by Oro Fashion Designers Guild. Organize by COHARA and Department of Tourism-10. Organized by Flori Cultura de Oro and Agricultural Productivity Office. 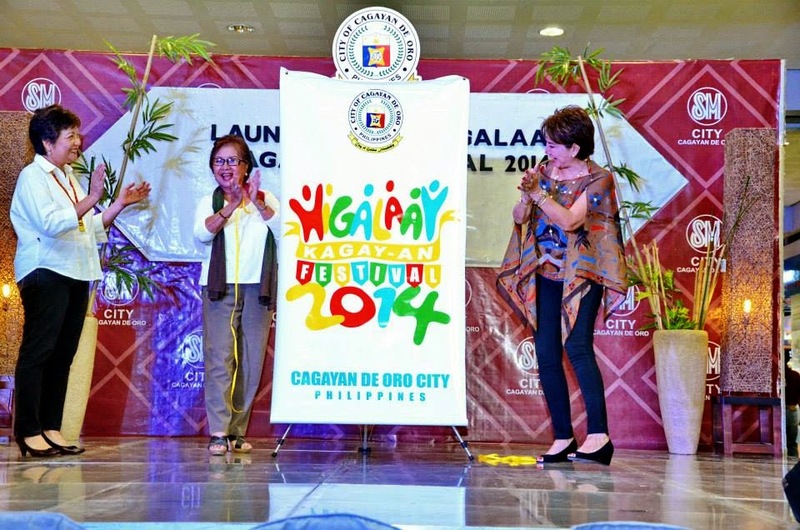 Organized by the Cagayan de Oro Horsemen, Inc.
Co-organized by Artists and Cultural Workers of Cagayan de Oro. Organize by the Archdiocese of Cagayan de Oro and Safer River Lifesaver Foundation, Inc. of Liceo de Cagayan University.